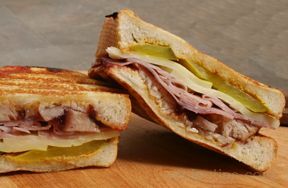 Our sandwich collection contains a variety of sandwich recipes that are sure to suit your needs. 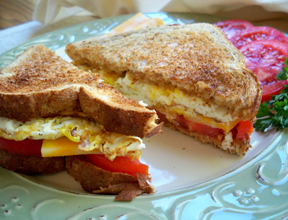 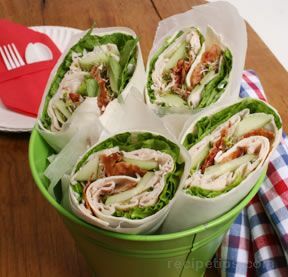 Served beside soup or next to a salad, these sandwiches are perfect for lunch or dinner. 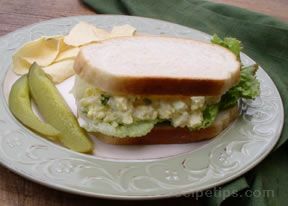 "You might think of a sandwich as something you take to work or school for your lunch but not anymore. 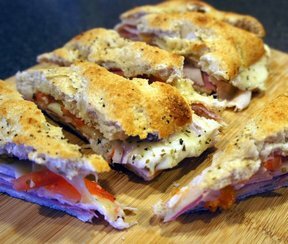 There are so many great sandwich recipes that you can make for a great meal that you may want to have sandwiches every night! 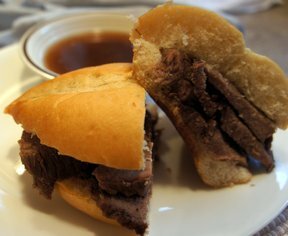 Imagine coming home to the smell of pull pork or beef for French dip sandwiches cooking in the slow cooker. 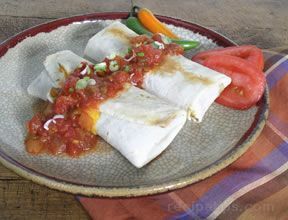 Or do you have a busy evening and need something quick? 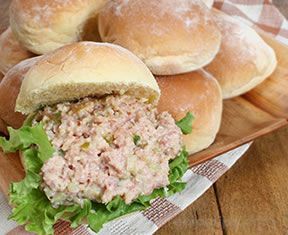 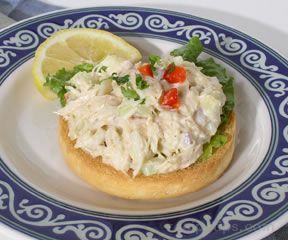 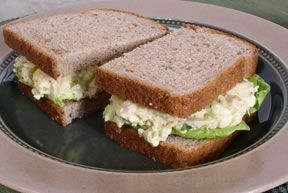 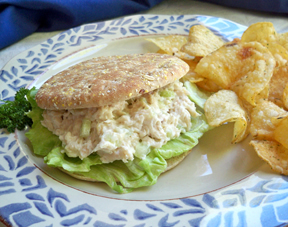 Wouldn't it be nice to have some ham salad, chicken salad, or crab salad all mixed up for a quick sandwich? 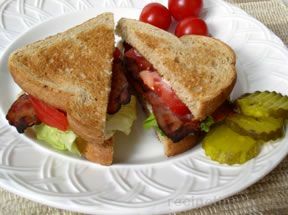 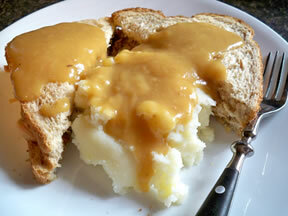 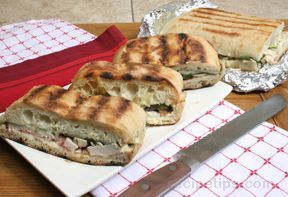 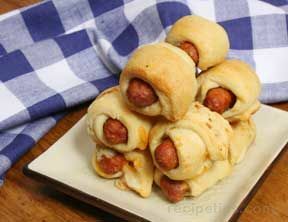 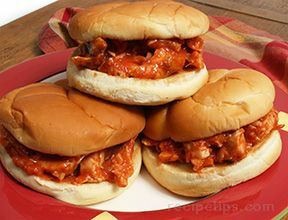 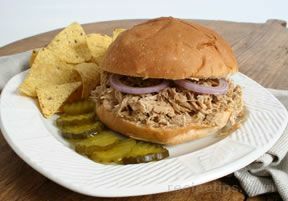 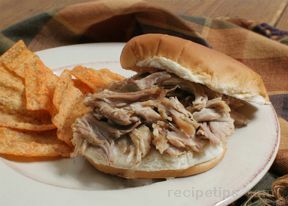 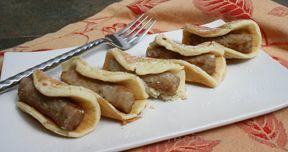 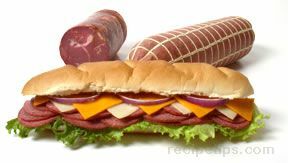 Whether you want a cold or hot sandwich, our sandwich recipe collection has a variety of sandwiches to fit your needs."